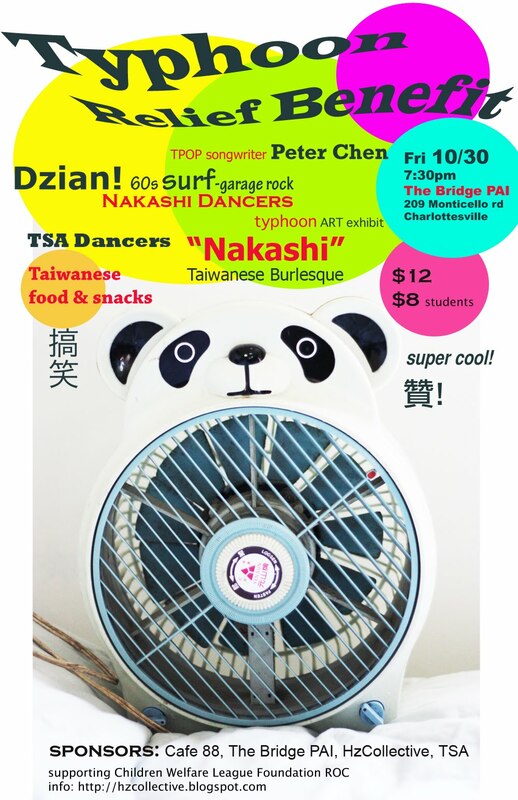 YellowBuzz - asian american music blog: Afterthought on "Are You Japanese?" In real life, this distinction – between being racialized and being aligned with the renowned Japanese musicians - may be collapsed. On the part of the non-Asian observers, it doesn’t matter if the Asians or Asian Americans of ethnicities other than Japanese are grouped or lumped together. It’s not like the non-Asians can lose their social status by mistaking the national or ethnic association of a single individual, although there is the risk of breaching the implicit rules of social interactions and diplomacy, or just experiencing personal embarrassment. On the other end, Asian/Asian American musicians can navigate the fine line between the two. There are a number of different approaches or strategies to this. Personally, I have a few different tricks in my bag depending on the situation. I sometimes handle the situation with a playful response. Other times, I put on my teacher’s hat that I patiently break down the historical, social, and cultural relationship between Japan and Taiwan. Well, occasionally I just ignore the questions. Most of time, I manage to make interesting small talks out of these inquiries about my “being from Japan” without breaching the rules of social interactions. However, I would rather talk about music, aesthetics, gear, etc, than my ethnicity. Maybe this particular experience can become a common ground for Asian/Asian Americans residing/working in the non-Asian world, despite our distinctive relationship to Japan and Japanese artists. I would be interested in finding out how others manage this kind of encounter. Please get in touch with me [wendy.f.hsu@gmail.com] if you think you can contribute anecdotes or ideas to my rant/musing about ethnic (mis-)identification by strangers.